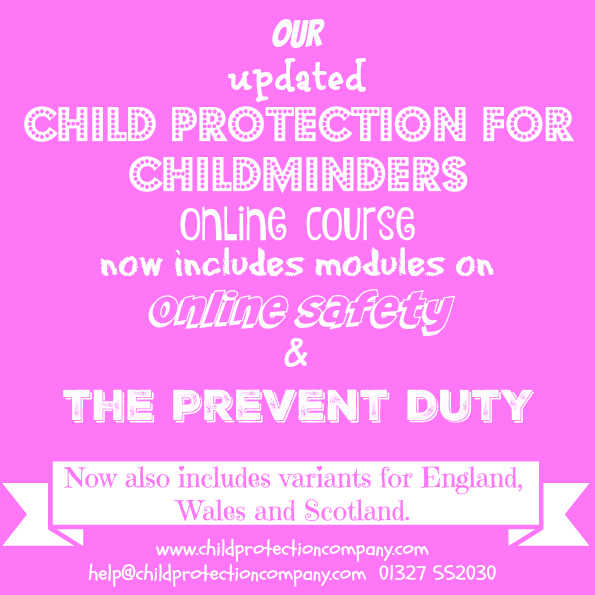 Our Safeguarding in Education online course has been written specifically for the education sector. That means you can train all your staff and rest assured that everyone receives the same rigour of training. Have you got your training ready for September?